It has been over a year since I posted anything! I can't believe it! here is all the disney legacy collection CD book cover art I did! It was such a cool project! 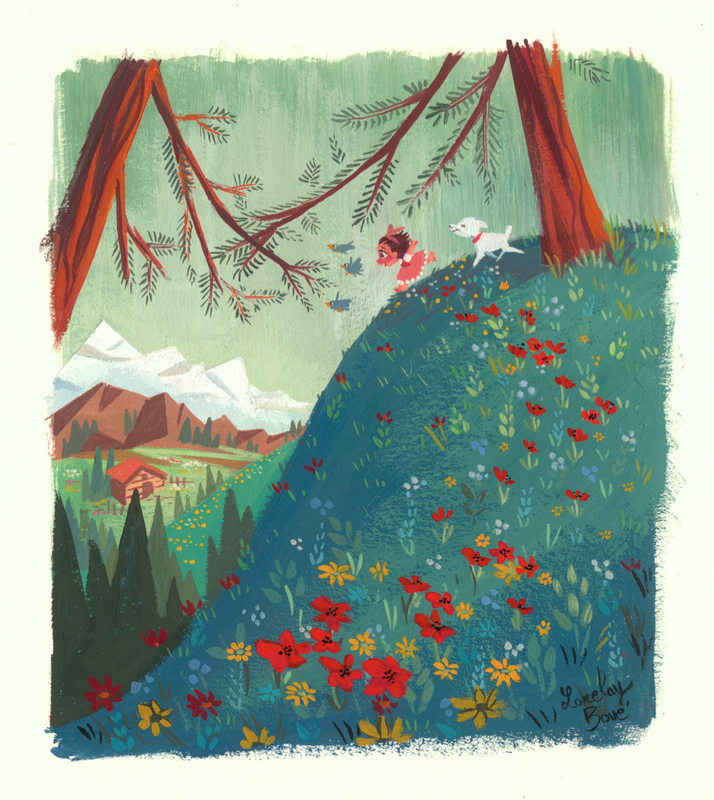 :) I Loved working on them with gouache! Last November all the Ladies from Lovely got together again for the Lovely art show at Center Stage Gallery in Burbank , CA. We did a really fun show, panel and signing. 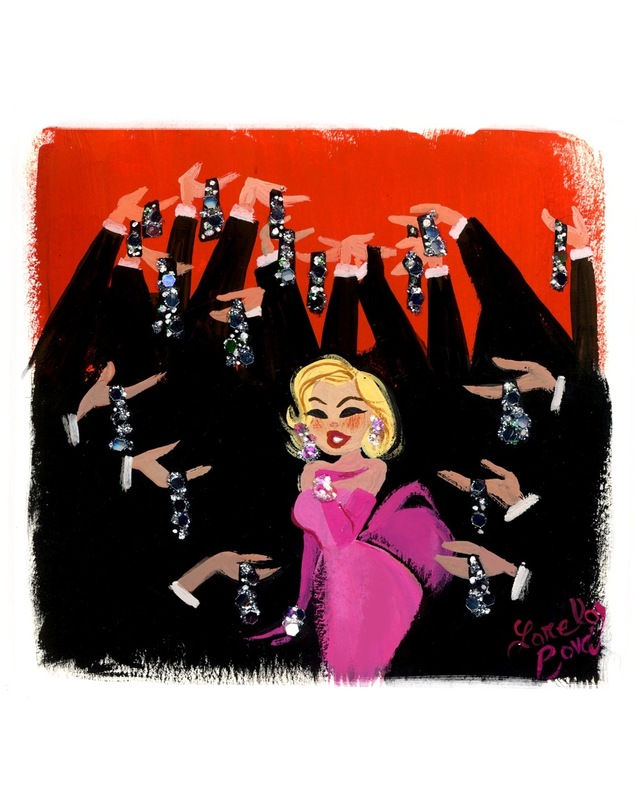 All my paintings had a special theme to me, which was classic movies that I love. Including some Alfred Hitchcock movies, musicals and more. The show is still up until mid January! And by the way! all these are available now on my Etsy store! Princess of Mars, Princess of the Sun, and princess of the Moon! 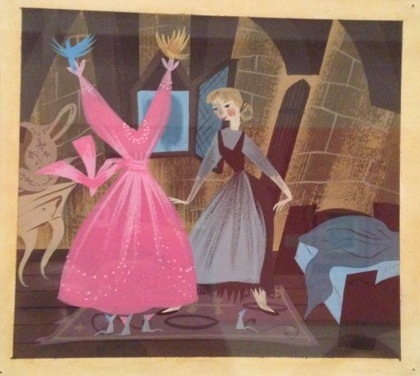 "girls of Animation" Lovely art show in Paris @Gallery Arludik! come and say Hi! Claire Keane, Brittney Lee, and I will be there on the opening day! It was an honor to be a panelist last saturday at the disney family museum, and being part of the signing. 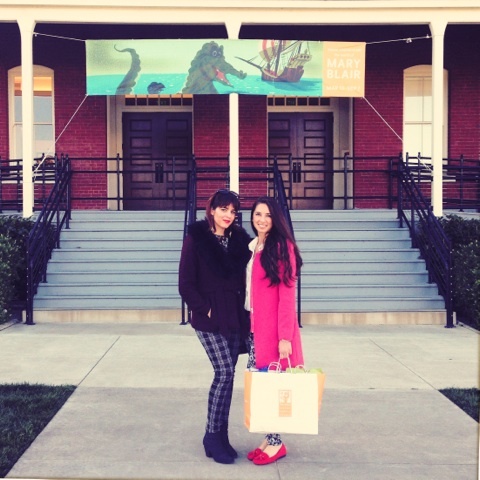 After that I had the pleasure of visiting the Mary Blair Exhibit! it was beautiful! I highly recommend taking a visit up to San Fran. 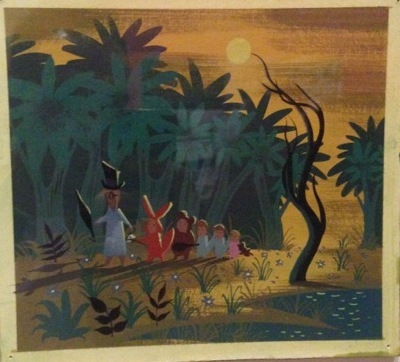 Some of my favorite highlights were the peter pan and the cinderella pieces, and the paintings and sketches she did on her trip to South America...Traveling is inspiring! 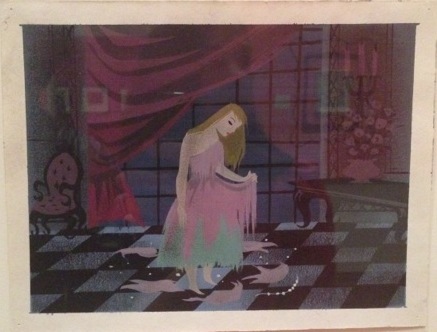 click the photo to see Mary Blair pictures of her paintings! We'll have the panel @ the Lucas Film/ILM Premier Theater, and and signing in the afternoon at the disney museum! Hi! I'm releasing a new page http://www.lorelaybove.com/ still working on this, but I wanted to add my blog, a collection of my personal and studio work, and shop! all in one! Im working on so many exciting things on the side and at Disney. Next thing will be a Paris Show June 17th at Gallery Arludik! and more to come! Many things going on, but here is a quick post. 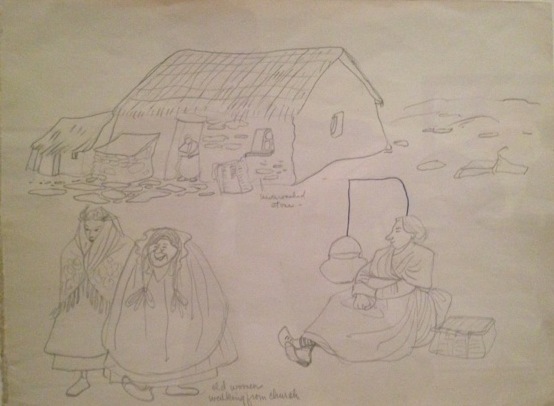 I'm honored to be part of the panel discussion: women in animation, http://www.waltdisney.org/node/1224/0 at the Walt Disney Family Museum in San Francisco, CA Sat MArch 15 at 11 am Ive been illustrating a couple of books, one of the is coming out in March "No Slurping, No Burping" The other still in the works. I've been working on the "Lovely" book as well, with the ladies of animation. And started to work on some paintings for a show in Paris with them too! very exciting year! Here are some of my pieces I had for the show ! enjoy! Here is an invitation I did for my sister's bachelorette party! with all the girls attending :) So excited for my Sista! Hi! sorry I havent been able to post too many things lately, I have been working on illustrating two books on the side, and working on an art show @gallerynucleus together with Brittney Lee http://britsketch.blogspot.com, Our show will be called: LEGENDARY BEAUTIES BY BRITTNEY LEE AND LORELAY BOVÉ November 9, 2012 - December 2, 2012 Opening Reception / Nov 9, 7:00PM - 11:00PM I hope to see you all there! I'm so excited, The art of Wreck it Ralph is out on amazon, Thanks to the director Rich Moore, the art director Mike Gabriel, and Ian Gooding and producer Clark Spencer for letting me the opportunity to illustrate the cover! :) such an honor!